Big spirit in a smaller size! Feature your team’s logo — and your favorite game day fragrance — in even the smallest spaces. NEW! 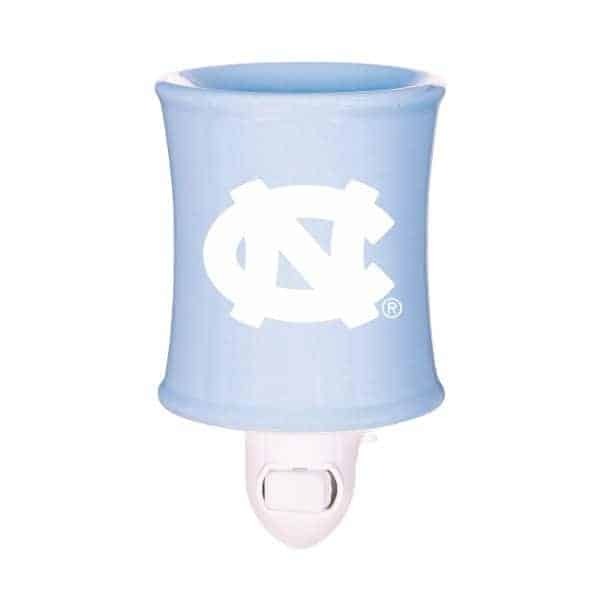 North Carolina Nightlight – Available March 1st!